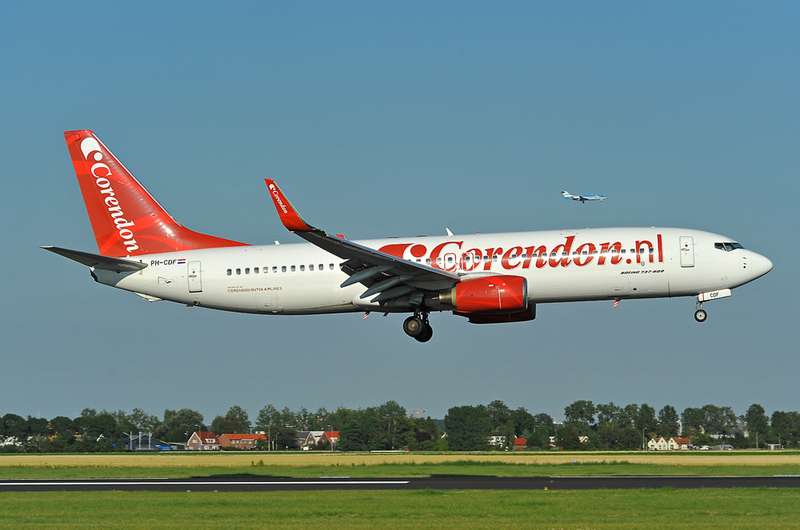 Welcome to the database for Dutch civil aircraft. These databases are updated directly from the files of the Dutch civil aviation authorities, supplemented by data collected elsewhere. You can search for a specific registration, aircraft type, construction number and/or owner. Furthermore you can specify whether you want to search the current register only or historical data as well. For now this goes back to about the mid 1970s, but we are constantly improving our databases so this will getting better and better in the near future. What aircraft do you like to search for? Please specify a registration, aircraft type, construction number and/or owner in the search field above. You can enter the complete search item or only a part of it or use the wild card %. Note that search fields are case-sensitive, so use capitals only for registrations and construction numbers. Finally let us known if you would only like current data or historic data as well. In the search results the current records are shown in light blue, historic ones in white.